want to participate in?" even "will she like the lunch" We know your child is probably most concerned with things like, "will I make friends?" and "will my teachers be nice?" BASIS Independent Summer, our summer program, is a great way to address some of the "unknowns" or, at minimum, "worries" you might be feeling as we get closer to the day we will welcome your son or daughter to our school. The program, which offers everything from Traditional Day Camp to English Writing & Critical Reading, is flexibly scheduled. You can participate in a shorter stint in, say, Astronomy, or enroll your child in a program that has the option to span multiple weeks, like Mandarin Immersion. This course will help new students develop a strong foundation for the rigorous English curriculum that governs our school year. Students will be exposed to a formal grammar review and vocabulary development. Students will also learn how to read and interpret texts through a critical lens and write formal essays that meet BASIS Curriculum academic standards. This critical program will give students the opportunity to learn and/or review essential topics to help set them up for success in math for the year to come. Incoming students desiring review will benefit from the focused approach and further practice offered through the program. The program is flexible: students can enroll for one week, concentrating on preliminary material, or two weeks for an introduction to material from target math levels. Topics include but are not limited to multiplying and dividing fractions and decimals, basic operations, order of operations, word problems, basic geometry, etc. Topics include but are not limited to order of operations with fractions and negative numbers, geometry, basic equation solving, etc. This program teaches essential concepts of Biology, Chemistry and Physics by using hands-on science experiments. 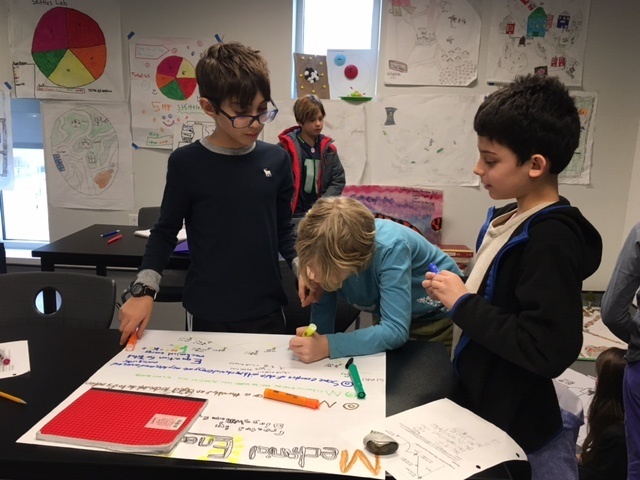 Students will become scientists for the week by immersing themselves in our laboratory to learn how to make ice cream using liquid nitrogen, grow plants, build bridges and towers; and mostly importantly, to understand the connections between scientific theory and practice. At BASIS Independent Brooklyn all students entering grades K-4 must take Mandarin. Our summer Mandarin immersion program is a great opportunity for a new student to brush up on their Mandarin skills; and for a student with no Mandarin background, to learn basic concepts and get a head start before they take Mandarin for the first time in the fall. This program is taught exclusively by our full time Mandarin teaching faculty. 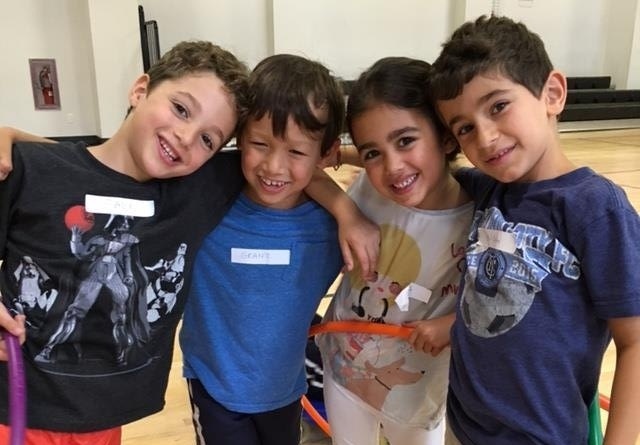 This camp offers all the traditional camp activities you would expect, including sports, arts and music, literacy and story time, and science and math enrichment. Developed and taught by our PreK-4 teaching faculty, this camp offers both summer fun and recreation, along with academic enrichment. In addition to meeting new and current BASIS Independent students, this program will allow you children to develop relationships with our lower school teaching staff. In fact, there is a good chance your summer teacher will be your regular school teacher in the fall! For students who love science, BASIS Independent offers a variety of STEM-based programs, including Lego Robotics, Astronomy and Minecraft. These programs accept students entering grades 1-8, so check our website for specific information on program availability, dates and tuition.